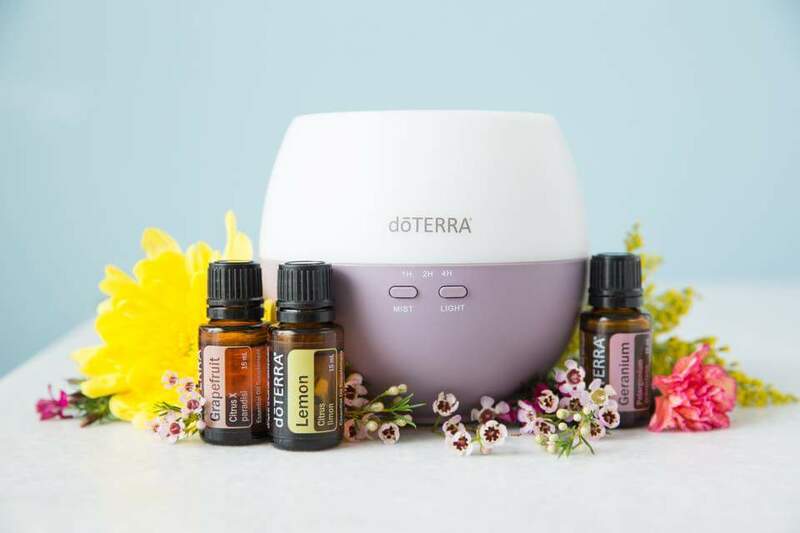 While we have so many tools on this Earth to help us with our journey, essential oils from doTERRA are one of my favorites. They are the only company that tests and certifies each batch of oil as well as work with the local growers to build a sustainable ecosystem. They are incredibly fast and effective at shifting your physical and energetic body. It takes 22 seconds for the oil molecules to reach the brain, two minutes until they can be found in the bloodstream and after 20 minutes they will have affected every cell in your body. 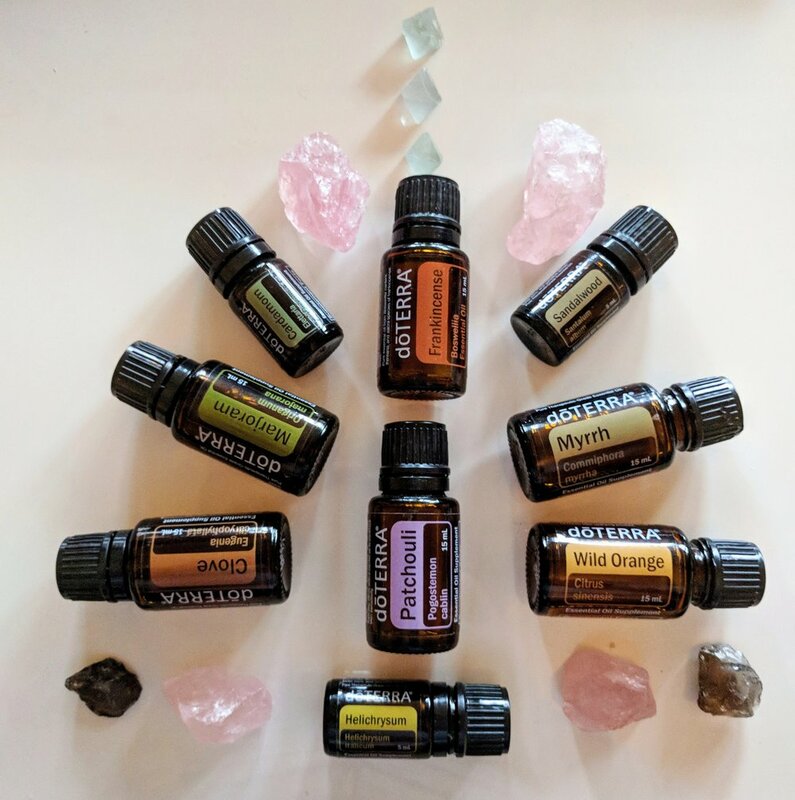 These powerful oils can help you in every facet of your life and I would be honored to share them with you. All consultations are free and take around an hour. 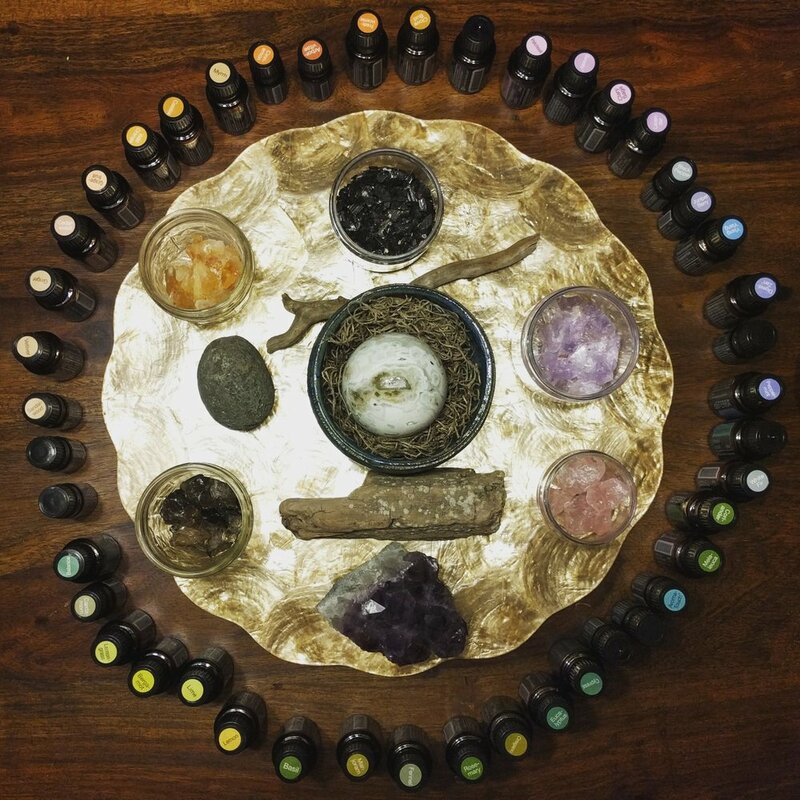 Whether you’re looking to heal spiritual wounds, make big changes, battle flu season or clean your home- there’s an oil for all of that! Shop online at doTERRA, or for 25% off your essential oil needs, reach out!